Roger Waters has been the only continuously active member of Pink Floyd for a long time. 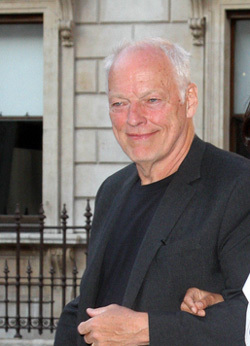 David Gilmour has plans to tour himself in 2015. The guitarist has confrimed through his web site that his 4th solo album will be out later this year and that tour dates are being set for September. While Waters tours concentrate on recreating the Pink Floyd concert experience, Gilmour's may include Floyd songs but will be mostly devoted to his solo material.